Marlow Brooks and Harrison Xinshi Tu to create calligraphies for their Spirit of the Points project. 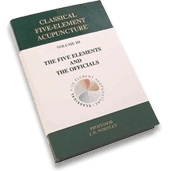 The Worsley’s commissioned Marlow Brooks to create individual color calligraphies for the title page and for each of the five elements and twelve officials. Marlow’s reputation as a fine international calligrapher is renown. She received an outstanding award for calligraphy in Shanghai and was featured in the documentary Chinese Calligraphy in 5000 Years. Her work has been exhibited throughout the world: Europe, China, Japan, Korea, Thailand, United States, and India. As a faculty member of Naropa University in Boulder, Colorado, she teaches the Psychology of the Five Elements, Calligraphy, and Contemplative Arts. The Worsley’s commissioned Harrison Tu, also a world-renown calligrapher and an adjunct faculty member at Naropa University in Boulder, Colorado, to illustrate with black and white calligraphies the individual acupuncture points. 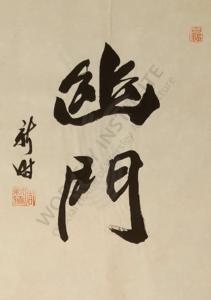 He has created numerous works of calligraphy, many of which have been selected for exhibition in the United States, Japan, Korea, and Singapore. There is a permanent collection of his arts on display in the Denver Art Museum in Denver, Colorado. He is author of several calligraphy books. 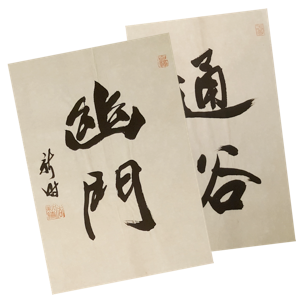 Each piece of calligraphy has been intentionally created to reflect the meaning of each of the Spirit of the Points, the Official, and the Element. All Marlow Brooks color calligraphies (The Title Page, Elements and Officials) are SOLD OUT. 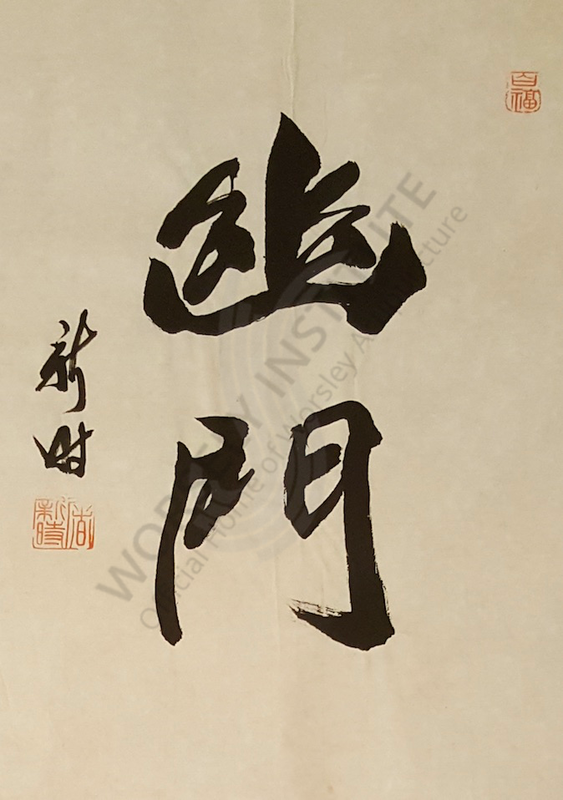 Although many of the 365 black and white calligraphies by Harrison Tu are sold we are pleased to offer the remaining ones for sale. 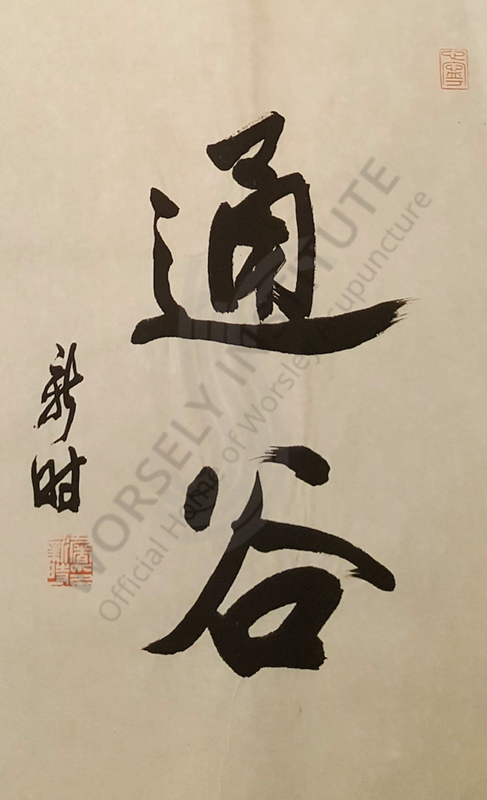 These beautiful Spirit of the Point calligraphies on traditional rice paper done in traditional black ink are wonderful pieces of artwork for your home and/or your clinic.